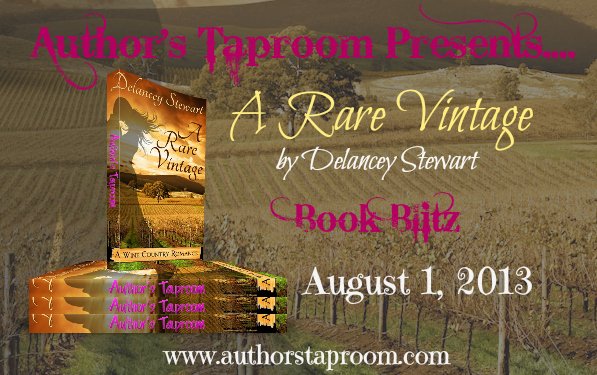 We are now scheduling a one day Book Blitz for A RARE VINTAGE by Delancey Stewart. This book blitz will be held August 1, 2013. The blitz will also include excerpts, a tour-wide giveaway and an opportunity to review the book. To sign up for this tour, please complete the tour sign up form HERE. Isabella DaSilva, a fiery grad student from Cornell’s wine program is eager to leave her past behind her and forge a future in the vineyards of the West as an apprentice at Chateau Sauvage, a winery seeking to produce wine like no other California wineries had so far — Rhone varietals. She arrives at Chateau Sauvage to find that wine might not be her only interest. The winemaker, Jonathan Sauvage, is tall, dark, and handsome, and clearly in need of help. Together, they work to make a pioneering wine in an effort to keep the struggling winery afloat. Each struggles with their demons — hers in the form of a painful and mysterious past; his created by memories of what once might have been. In the process, they find that the pain of their shattered pasts fit together perfectly, making their union as perfect as the wine it produces. A Rare Vintage features an intense and commanding hero who isn’t afraid to ask for help, and a woman who knows that while she might technically be the apprentice, she has plenty to teach Jonathan Sauvage. 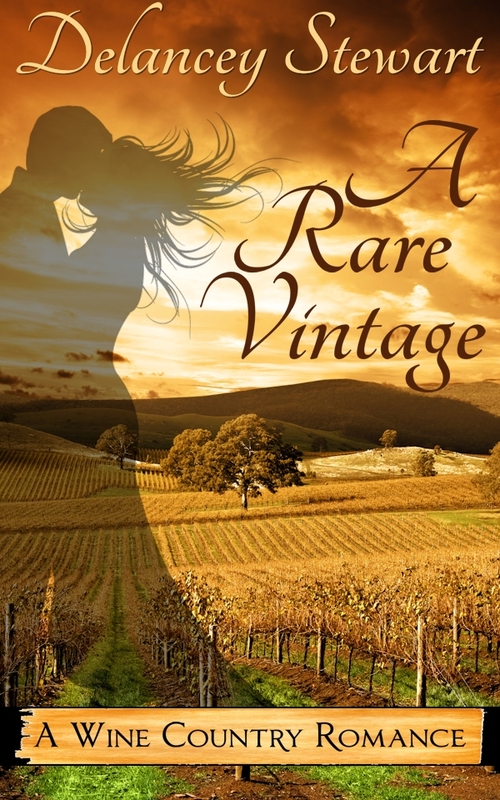 This book is the first in the Wine Country Romance series. Delancey Stewart has lived on both coasts, in big cities and small towns. She’s been a pharmaceutical rep, a personal trainer and a wine seller. Despite lots of other interests, she has always been a writer in some way shape or form. A military spouse and the mother of two small boys, her current job titles include pirate captain, monster hunter, Lego assembler and story reader. She tackles all these efforts at her current home in Southern Maryland. 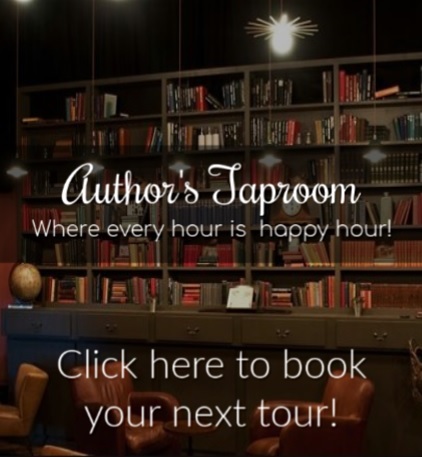 Delancey Stewart is the author of Through a Dusty Window: New York City Stories 1910-2001 and A Rare Vintage, the first in her Wine Country Romance Series. She is also working on the Girlfriends of Gotham Series for Swoon Romance. The first book, Men and Martinis, will be released in Fall 2013.